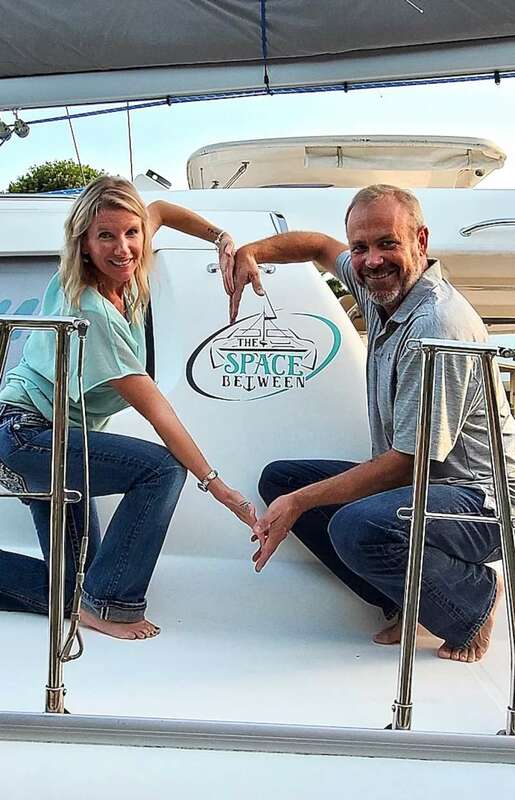 THE SPACE BETWEEN Yacht Charter - Sail Away! THE SPACE BETWEEN Yacht Charter - Fresh catch of the day! 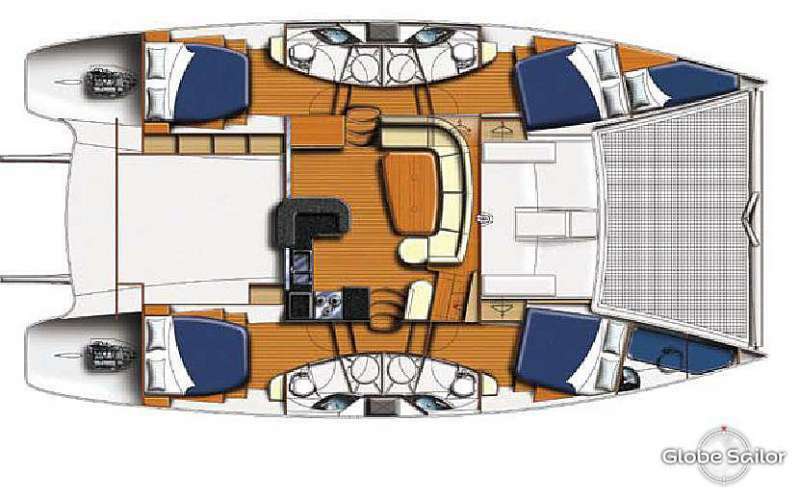 THE SPACE BETWEEN Yacht Charter - Subwing fun! We are a fun, adventure seeking family from Florida. Scott and Holly have been together for 23 years and have raised 2 fine, young men, Quinn (19) and Aiden (16), who crew on occasion. Scott was born and raised in Houston, TX before he packed up, set sail, cruised the Caribbean and ended up in Fort Lauderdale where he met Holly. Scott's hobbies and talents are too numerous to list, but has a flare for all things electrical. Holly, who was born and raised in Fort Lauderdale, enjoys learning yoga, sailing and meeting new people and spending time with her family and friends. We are looking forward to sharing our adventures with you.